And thus was the Women’s Prize for Fiction pleased to announce its 2013 Longlist. The full list of twenty is below and in time-honoured fashion I have added links to the two I have reviewed and emboldened (I know, but wouldn’t it be great?) those I have waiting patiently around the house. Apparently there has been some discussion as to whether or not the Sheila Heti How Should a Person Be? qualifies due to its liberal use of real conversations and events; but I know a few people who loved it, and this wouldn’t be the first time a writer had used such material and called their work a novel. I’m glad that Smith’s NW has made the list even though it is not without its flaws. My wife stole my proof of Lamb and is very pleased that it’s on the Longlist, so I’m pretty sure that I will be giving that a go soon. The only other book that really jumps out at me is The Innocents by Francesca Segal, which I’ve wanted to read since I first heard about it. As for the rest, I haven’t a clue which I might want to read, so I shall have to do some more research. The Shortlist will be announced on 16th April and the winner on 5th June. 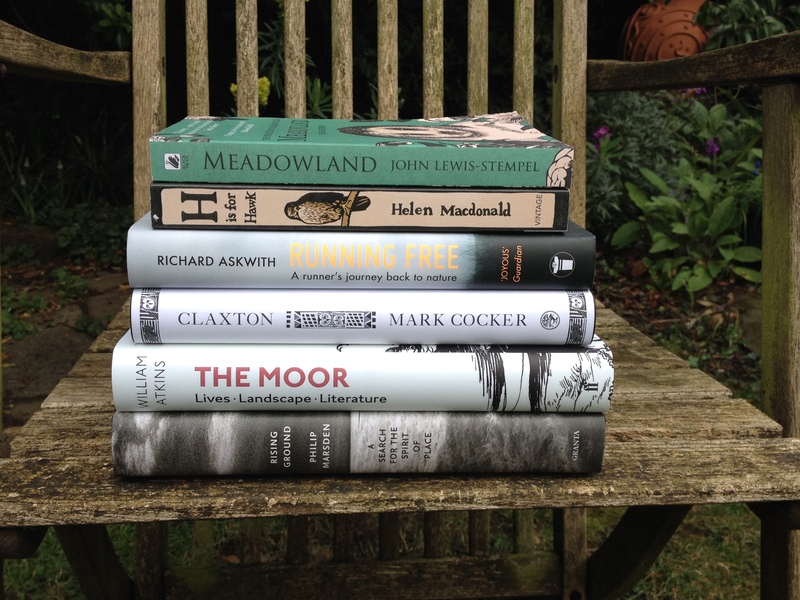 The excellent Savidge Reads has also blogged about the longlist.